Bodhi, The Thriller, LifeOnaPlate and 7 others like this. Oh ****. When did Churro ever save us from anything? kabenac, LogGrad98 and Bulletproof like this. Wes Mantooth, fishonjazz, tedbundy and 1 other person like this. Hey it's gotten us out of the first round a couple of times. If it can pull it off again, I'm ****ing all in. NUMBERICA, LifeOnaPlate, Wes Mantooth and 4 others like this. It helped us win a playoff series against LAC. I watched @dalamon eat one live at the game when we won at home against them. It was clearly the difference maker. LifeOnaPlate, Strutter, Wes Mantooth and 3 others like this. There’s been no churro on the board the past 24 hours. Have you been watching what happened to us without that? JazzGal, Jason, fishonjazz and 4 others like this. Sorry guys, the last 4 games have taken a toll on me. fishonjazz, NAOS, dalamon and 1 other person like this. LifeOnaPlate, fishonjazz and dalamon like this. **** it--if I were a praying man, it might as well be to the Churro. Wes Mantooth, fishonjazz and dalamon like this. Might I remind you that that was the ONLY home game we won that whole postseason. LifeOnaPlate, Wes Mantooth, fishonjazz and 3 others like this. kabenac and Gobzilla like this. With all due respect to the Red Churro of Light, heat, and life, we do not need saving. Oh yeah, eff the rockets. We did. Just like you and a few others asked. Yet here we are with the most improbable path to a first round meeting with Houston. You don't need the churro to retire. You need the churro to come out of retirement. Did you tell Jordan to go back into retirement after the Bulls got bounced in the second round? LoPo, Wes Mantooth and dalamon like this. Wes Mantooth and dalamon like this. The Churro has called us to repentance through a series of improbable events... If you cannot see the signs and repent then you deserve what is coming. I never strayed but wandered in the wilderness as the wickedness of those that did not believe in the churro was too much to endure. 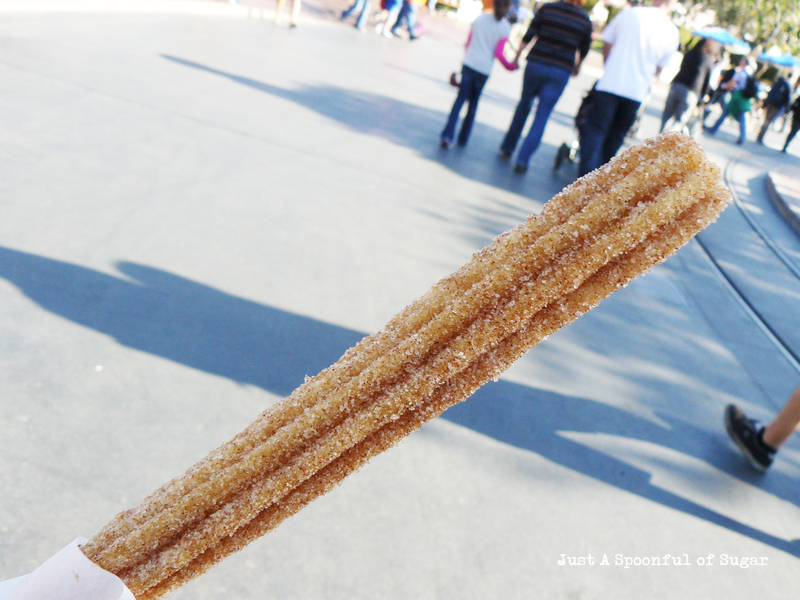 Now is the time to look at yourself in the mirror and ask yourself... Do you believe in a magical churro? I know I do. LifeOnaPlate, Ostertag>Duncan, Wes Mantooth and 2 others like this.